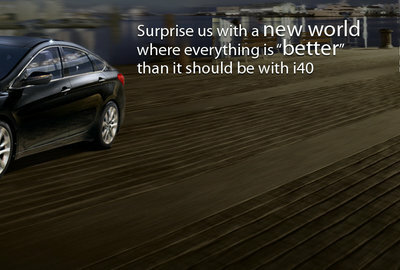 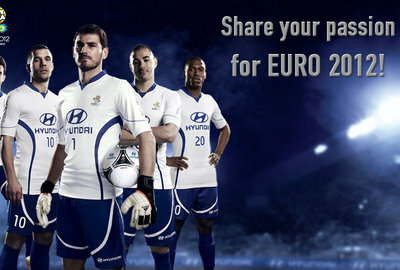 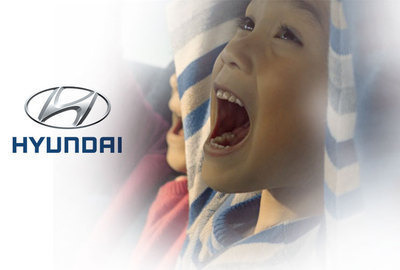 The Hyundai Motor Company is a South Korean multinational automotive manufacturer headquartered in Seoul, South Korea. 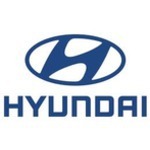 The company was founded in 1967 and, along with its 32.8% owned subsidiary, Kia Motors, together comprise the Hyundai Motor Group, which is the world's fifth largest automaker based on annual vehicle sales in 2012. 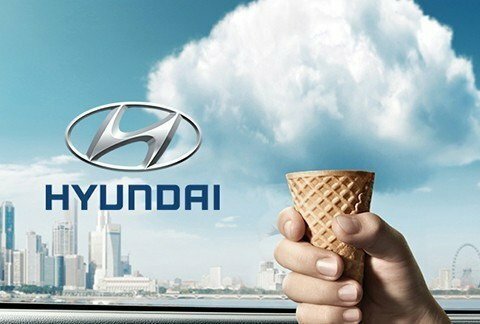 Hyundai is currently the fourth largest vehicle manufacturer in the world, and its vehicles are sold in 193 countries through some 6,000 dealerships and showrooms.